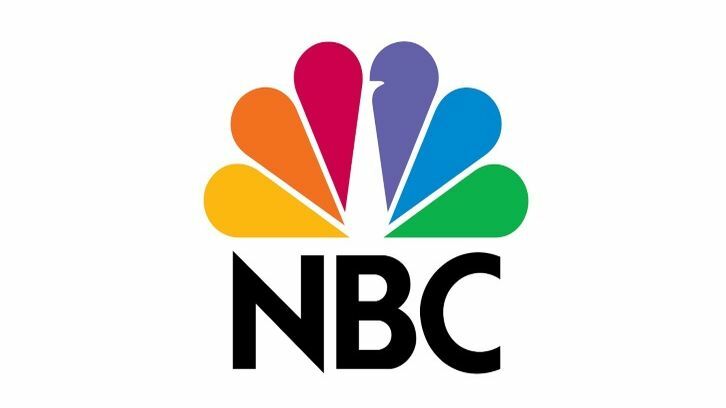 NBC has ordered Council of Dads to pilot per Deadline. The drama is inspired by Bruce Feiler's bestselling memoir The Council of Dads: My Daughters, My Illness and the Men Who Could Be Me. The series hails from Doubt creators Joan Rater and Tony Phelan, Jerry Bruckheimer Television and Universal TV. The pilot will be penned by Rater and Phelan. Council of Dads is the story of Scott Perry and his family whose lives are thrown into upheaval when he gets a potentially terminal diagnosis. Facing his mortality, he and his wife, Robin, assemble a unique group of carefully chosen friends to support his family and guide them through the ups and downs of life's many challenges. Below is the synopsis of the memoir from Deadline. The Council of Dads was published in 2010 by William Morrow & Company. It chronicles the real-life experiences of bestselling author Bruce Feiler who in 2008 was diagnosed with rare, life-threatening cancer. Fearing what the absence of a father figure would do to the lives of his young twin daughters, he looked at his male friends and realized that there was no one person perfectly suited for the job. So he formed a Council of Dads, which consisted of six of his closest friends who agreed to help him raise his daughters. Each had his area of expertise: homework dad, outdoors dad, etc., so the girls knew who to turn to for a specific issue when their mother’s help was not enough. Feiler's story has a happy ending – he made a full recovery and the Council was never fully activated.